The CEO of the world’s most visited bitcoin-related website, which also offers the most popular bitcoin wallet service, said the increased pressure on the cryptocurrency network has led to a record level of complaints by its customers. And, he has called on the bitcoin community to work together to fix the problem. Blockchain.info’s CEO Peter Smith has revealed that during the first week of March it received more complaints than it did for the whole month of February — and that was after complaints in February rose 110 percent compared to January, having risen just 14 percent from December to January. The reason for the huge spike in complaints is that the bitcoin network is creaking, unable to process transactions quickly that is in turn putting pressure on consumer-facing businesses. The constraints of the blockchain technology, which underpins the bitcoin, make it difficult for the network to handle the level of transactions currently on the network, leading to higher fees and longer wait times. Bitcoin is the world’s most valuable cryptocurrency with a market capitalization of over $6.2 billion. 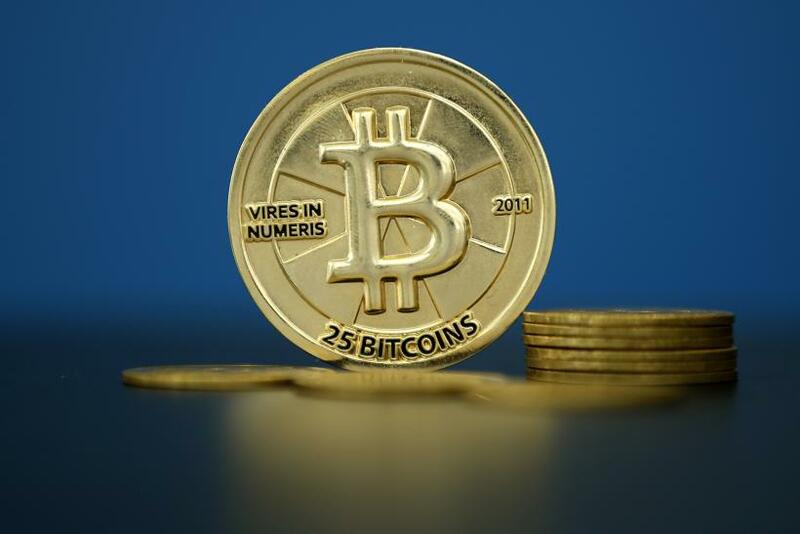 Blocks of bitcoins are mined by solving increasingly complex mathematical equations. However, many see the blockchain technology, on which bitcoin is built, as the real value of this network. The blockchain is a decentralized, distributed ledger where transactions are recorded on the mined blocks and verified by the network rather than by a central authority. The current transaction delay problem stems from the fact that the blocks are limited in size to 1 megabyte, which means just seven transactions per second can be recorded. To put this in context, Visa says its payment system processes 2,000 transactions per second on average and can handle up to 56,000 transactions per second if needed. Smith’s comments come in the wake of a wider debate dominating the bitcoin industry at the moment with two conflicting sides seeing different paths for the future development of bitcoin. The first group is known as Bitcoin Core, the network’s volunteer developers who want to change the way the signatures are stored on the blockchain rather than increase the size of the blocks. The other is known as Bitcoin Classic, a group comprised of developers and enthusiasts, of which Smith is a proponent, who propose the adoption of an alternative blockchain (incompatible with the original) that would increase the block size to 2 MB, a move it believes would increase user adoption. At an industry retreat last month in Hong Kong, Smith and other bitcoin developers and startups debated the state of the network and while Smith said he was pleased with the tone of general discussions, other aspects of the meet-up were not so encouraging. “It became clear that large parts of the industry no longer share the same vision nor are they likely to pragmatically compromise to avert what I view as serious risk of running out rocket fuel before we get the ship to orbit,” Smith said. As part of the current crisis within bitcoin, members of the Bitcoin Core group have alleged that the network has been overwhelmed because certain groups were purposefully spamming the network with low-value transactions that miners were unlikely to accept and verify on their blocks, thereby artificially inflating the list of unprocessed transactions. However, Smith said this is not the case. “During this latest deterioration in network conditions, there simply was no room for low-fee or dust transactions, nor has there been conclusive evidence of a widespread attack on the network,” he said.